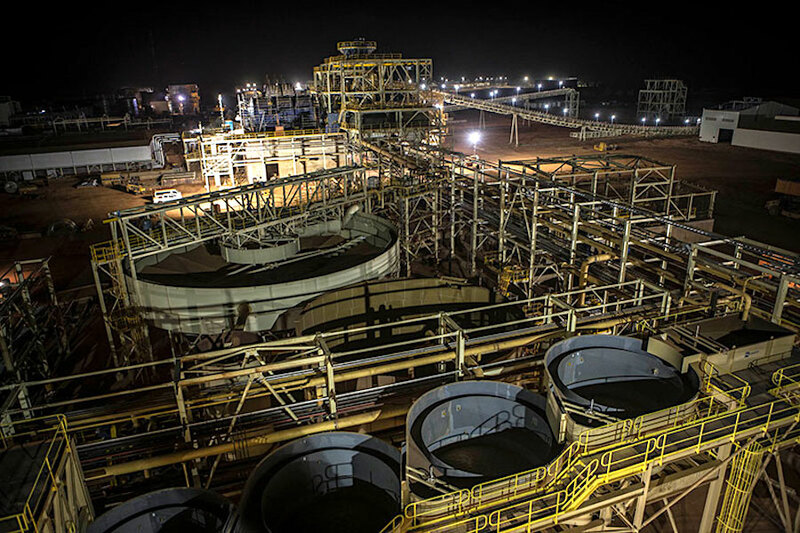 Mid-tier Canadian miner B2Gold (TSX, NYSE: BTO) has poured its first gold at its Fekola mine, in south-western Mali, about three months ahead of schedule and said is on track to begin commercial production before the end of the year. The Vancouver-based company expects production of between 50,000 and 55,000 ounces of gold from its new mine in West Africa to bring its total metal production for 2017 to between 530,000 and 570,000 ounces of gold. Once in operations later this year, Fekola will bring B2Gold's total output for 2017 to between 530,000 and 570,000 ounces of gold. Fekola alone is expected to yield between 400,000 to 410,000 ounces of low-cost gold production in 2018. 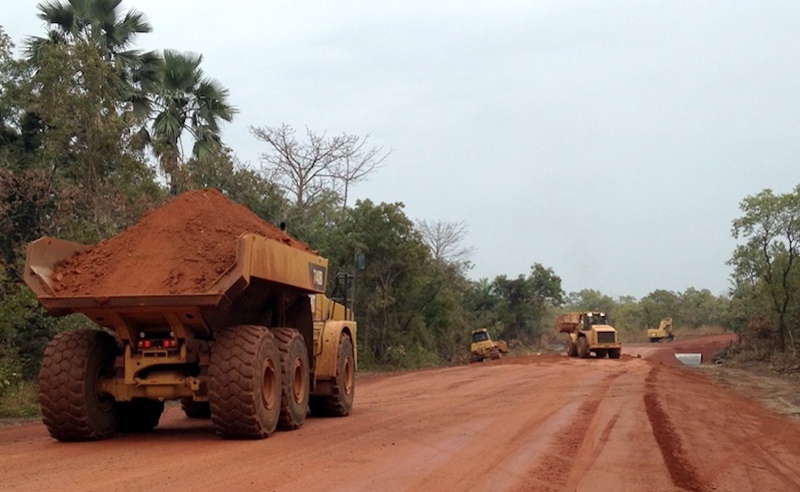 Hoping to prove how gold-rich the asset is, B2Gold hiked its budget for Fekola and regional exploration to $15.8 million, up from its previous budget of $11.6 million. Next year the company expects to spend about $15 million on exploration at Fekola, which will include both infill and exploration drilling.